You'll find concerts, exhibitions and readings in practically every town. But what makes Salzburg and SalzburgerLand stand out are the cultural events, which can last several days to weeks, forming their own temporary microcosm. The festivals are for music fans what the World Cup is for football fans, they even include public screenings, a dress code and world-class playing. But Salzburg is much more than just the festivals. We have put together a chronological list of some of the most important cultural events in Salzburg. The Mozart Week in January traditionally marks the start of the year in Salzburg. The Mozarteum has been celebrating Salzburg’s most famous son since the 1950s with chamber concerts through to the magnificent Requiem. The Felsenreitschule and the Mozart Residence also hold concerts as part of the celebrations. Snow may still lie on the mountain peaks, but it’s still the start of the festival season in Salzburg. Every year, the Easter, Whitsun and Salzburg Festivals turn Salzburg into a Mecca for lovers of classical music. You’ll see celebrities parading on the red carpet in front of the Festival Hall, while the locals make a pilgrimage to their Jedermann (Everyman) play or visit the Siemens Fest>Spiel>Nächte on Kapitelplatz to see some of the best performances of the last few years. You’ll notice just how unique and exciting Salzburg is during the festival season. October in Salzburg is all about jazz. 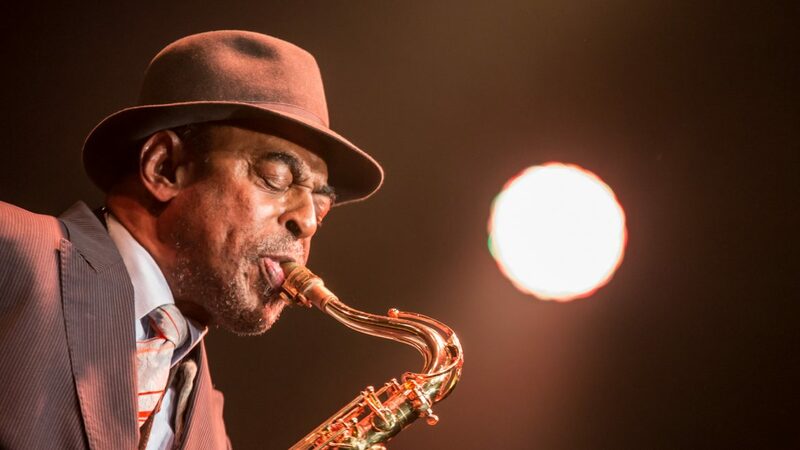 “Die Presse” newspaper described this annual event as the “most casual jazz festival in Austria”, and it’s true. Most concerts are free and you will often be spoilt for choice. Go to Republic where you can see well-known musicians on a large stage whereas only a few hundred metres down the road you can go to a small bar playing funky bebop sounds. 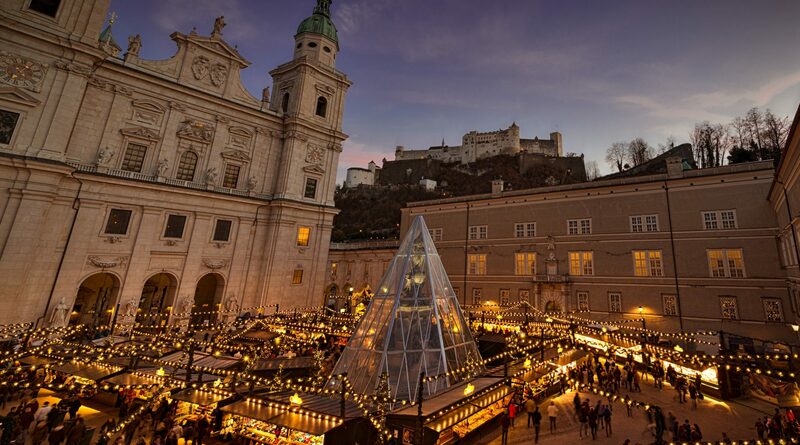 Head to Salzburg’s historic centre to experience a very special Christmas. The Christmas market around the cathedral is regarded as one of the most beautiful in the world. But there is much more to see, such as the Winterfest in Volksgarten, Waldklang at Waldbad Anif or the Advent market in Hellbrunn. Not forgetting the Advent concerts at the Large Festival Hall, the Castle and a number of other venues scattered around Salzburg. The Kleine Festspiele are held at Burg Golling in Golling from mid-July to mid-August. Classical music, jazz, world music and new music come together, complemented by readings and Viennese songs. Angelika Kirchschlager returned in 2016 to perform here under the motto Begegnungen (Encounters). Several other great names have also given concerts here, which are held in the picturesque courtyard when it’s good weather. The Goldegg Dialogues are one of those cultural events that change you, that give you food for thought and new ideas. Once a year, people get together on Goldegg’s sunny plateau and discuss a specific topic. Seminars and conversations take place in the heart of inspiring natural surroundings around Goldegg Castle. Saalfelden has become firmly established in the world of jazz. The jazz festival took place at the end of August 2016 for the 37th time and as always had an outstanding programme. An added bonus: concerts are not only held on large stages, you can also enjoy music in a meadow as well as in the middle of the town in the open air. Bad Gastein, once known as the Monte Carlo of the Alps, is gradually regaining its former glory. Partly responsible for this is the sommer.frische.kunst festival in Bad Gastein, which is home to renowned artists and puts together an excellent programme of workshops and exhibitions. Take a day trip to this charming town, you won’t regret it. Or better still, stay for several days to truly feel what it’s like to be in a town full of art. For some people, summer is the time for relaxing and holidays. But for farmers it means work, work and more work. They naturally get to celebrate in autumn when it’s quieter in the pastures and all of the animals and people have returned to the valleys safe and sound. September and October is full of traditions. You can celebrate the harvest festival with the locals and other holidaymakers while brass bands playing in the villages sweeten the golden autumn evenings. Or visit one of the many folk music festivals, with accordion music and gstanzl songs, with bacon, alp cheese and good farmhouse bread that many a tourist will remember for a long time to come. The Bauernherbst runs from the end of August until the end of October and is celebrated with fervour in the Innergebirg regions – simply a must. 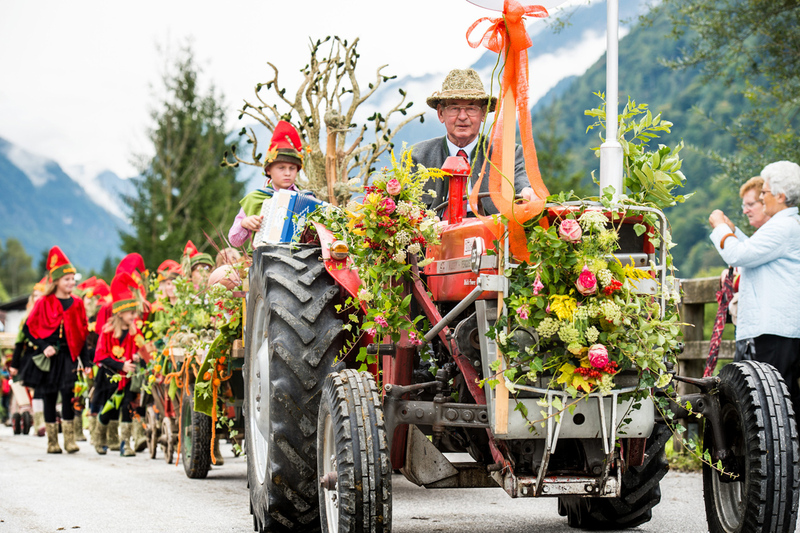 Insider tip: The HeuART in Lammertal takes place every year at the end of August and shows what can be done with hay apart from just feeding it to cattle. The parade is accompanied by a colourful festival, with everything from huge sculptures to elegant (and probably also itchy) clothes. As the year draws to an end, Christmas comes to SalzburgerLand. And life becomes calmer once the first snow has fallen in the valleys. This makes the get-togethers and festivals during the Advent period even more warm-hearted – be it at the Advent concerts in the churches, the Christmas markets or the nativity plays. You can listen to alp horns in Grossarl valley and hear horses snorting as they pull carriages through the snow-covered landscapes in the Pinzgau valleys. But the only place you will find a flurry of activity is where you would in fact expect an oasis of calm – the Christmas preparations in Oberndorf operate at full stretch and guests from all over the world flock here as about 200 years ago Silent Night was sung here for the first time. But calm is restored here as soon as it is Christmas Eve.